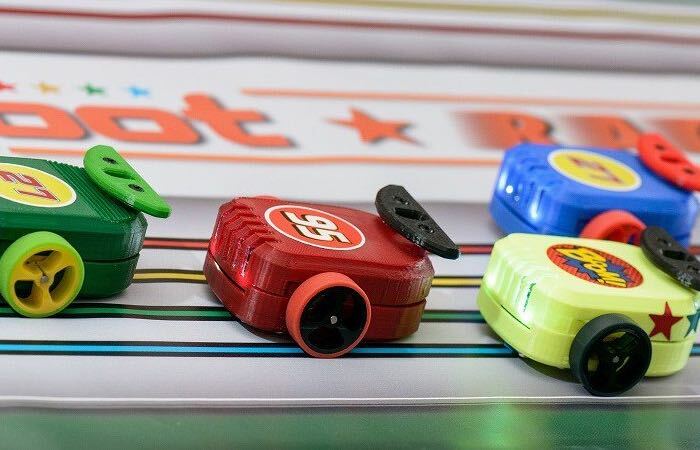 Cannybots racers are open source, educational 3D printed toy robots that can be used in a number of real-world game scenarios such as racing, sumo wrestling, maze solving and can easily be built and modified to suit your preferences if desired. The Cannybots can also be controlled using a smartphone via the Cannybot Racer application that is available to download for both iOS and Android. Watch the video below to learn more. “Cannybots are ideal for teaching as the bots tend to create a high level of engagement with the kids. It can be used across both primary and secondary education: the built-in turtle behaviour lets children explore simple instructions and basic algorithms.” explains Cannybots. For more information on creating your very own Cannybots racers jump over to the Cannybots website for more details and to purchase the parts you need for the robot.